Forging Plant (Z.O.P.) was established on April 1st, 2000 and it is a subsidiary of the WSK PZL-Świdnik S.A.(AgustaWestland Group). 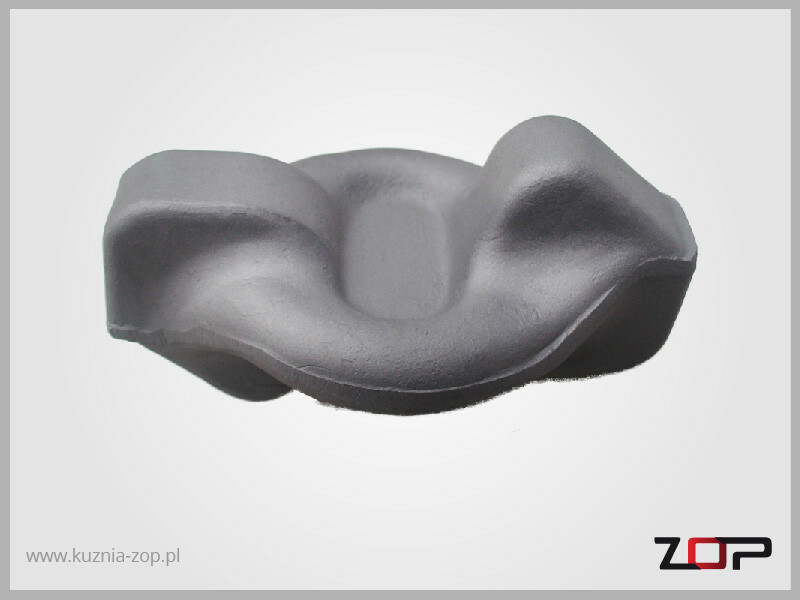 Having almost 60- year experience, ZOP is able to offer high quality forgings, which are successfully applied not only in aviation industry but also in the production of energy, shipbuilding, the mechanical industry and special military vehicles not only in Poland but also in many countries abroad eg. : France, Italy, Germany, Sweden, the Czech Republic, Great Britain, the USA. We have implemented the Quality Management System AS/EN 9100. We manufacture high-quality forgings made of AL, Cu, Fe, Ti alloys. 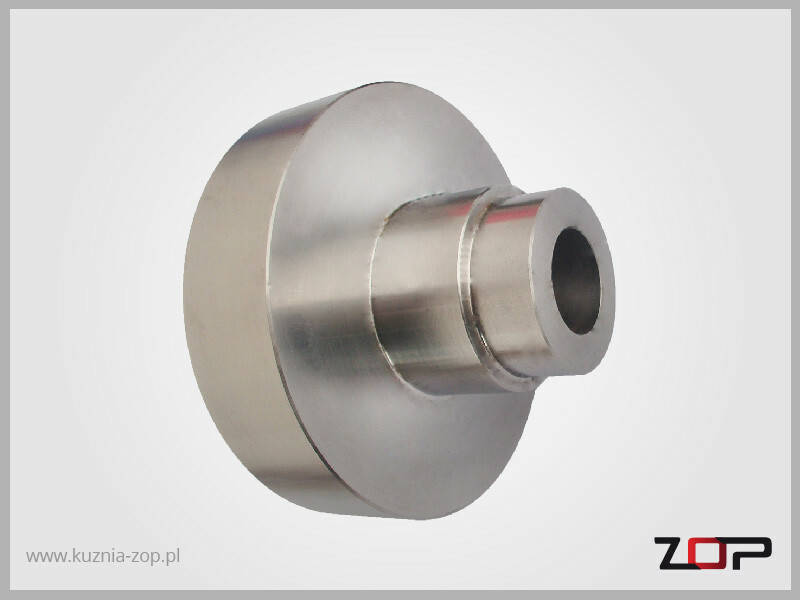 Produkty i usługi: Making high-quality forgings for aviation, energy, shipbuilding, the mechanical industry, made of alloy AL, Cu, Fe, Ti alloys.